We have a proven track record of over 35 years producing successful craft shows. Our signature event, Christmas City Gift Show, continually attracts over 12,000 shoppers each year. Interested in producing your own Craft Show or a Christmas City Gift Show in your area, contact Ron Meyers today! 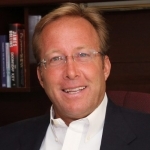 With over 35 years experience, Ron Meyers has over 200 successful events and shows to his credit. A leader in the field of entertainment promotions, Ron is a man of faith who radiates goodwill and a positive vibe. His events have gained national and presidential attention. His largest annual event, the Christmas City Gift Show, has not only been repeatedly recognized as a Top 20 Tourist Event in the Southeast, but is estimated to impact the Gulf Coast economy by half a million dollars each year. 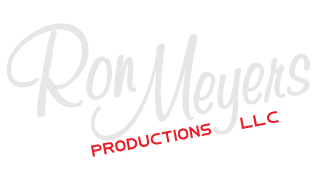 Interested in producing your own Craft Show or a Christmas City Gift Show in your area, contact the leader in Event Production, Ron Meyers Productions. Inside the Mississippi Coast Coliseum and Convention Center along the beach in Biloxi, Mississippi. Our 36th Spectacular Year! See how Ron Meyers’ non-profit division is making a difference in our community.